1:1 with a qualified NP instructor! Time and attention is giving to your learning needs! Work-life balance is taken into consideration. You can schedule your sessions for 8 -hour, 4-hour, or 2-hour increments. Day, evening, and weekend hours available. Most Popular course! All body systems, labs, and pharmacology covered. If you are taken the ANCC exam, the course will place focus on the non-clinical topics. Excellent course for the new graduate nurse practitioner to place focus on care across the lifespan as seen on the ANCC and AANP exams! Prof Larsen will also teach you how to prescribe medications appropriately for the exam and practice! 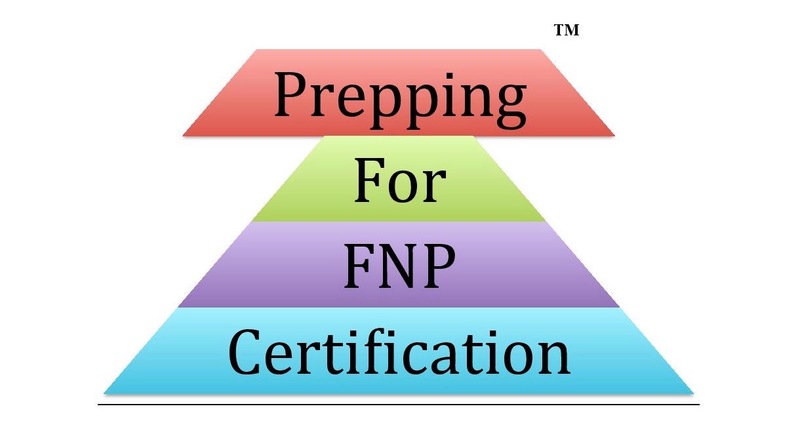 This review course is designed for those who are planning to sit for the Nurse Practitioner ANCC and or AANP exam for the first time, and for those who were not successful on the AANP and ANCC exam. We do ask that you share your areas of weakness. The review course will be designed based on the exam you are planning to take. If you are having difficulty retaining information, developing test-taking skills, and don't know what to study, this course is for you! You will have the full undivided attention of the instructor and will be allowed to ask questions during this live webinar review. The course is also recorded. You will have access to your 1:1 review for an additional 48 hours. If you prefer not to sit for a full eight hours, you also have the option to meet with the course facilitator in two-hour increments. All instructors are Board Certified Practicing Nurse Practitioners (AANP and or ANCC). FREE ANCC & AANP exam preparation consultation prior to review course! Best courses and live webinar reviews to assist you with passing the ANCC & AANP Nurse Practitioner Exams! Nurse Practitioner Exam Candidate Course Review!